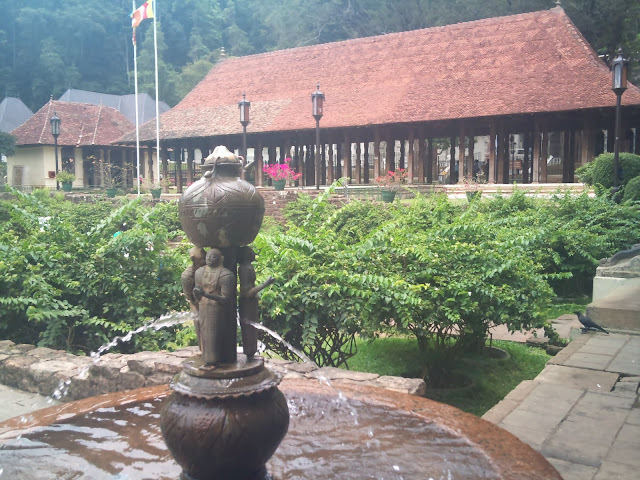 Last week i had the opportunity of visiting the Sri Dalada Maligawa, which is a most sacred place to all of us Buddhists in Sri Lanka as well as all over the world. I was very exciting about the journey since it was my second visit to Kandy and also as we were travelling by train in the Observation Saloon for the first time(thanks to my better-half <3). 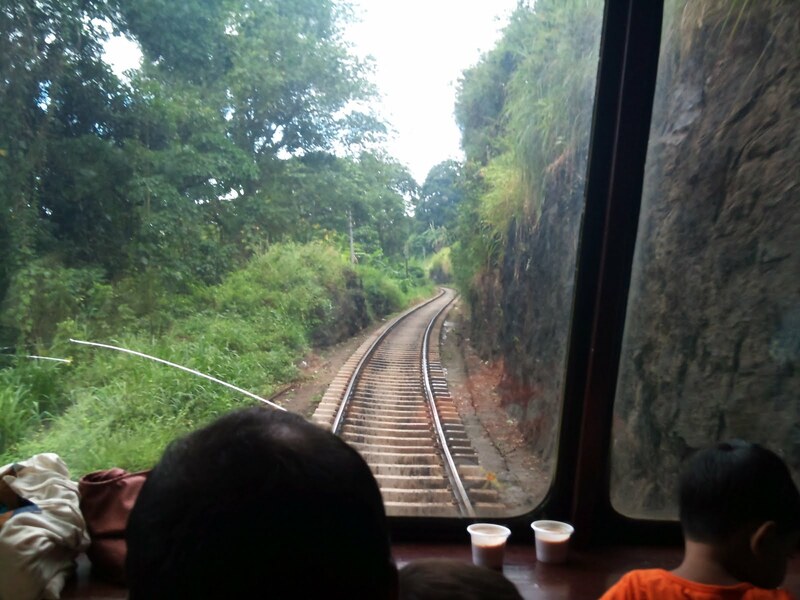 It was said that the train only stops at Gampaha, Peradeniya and Kandy. 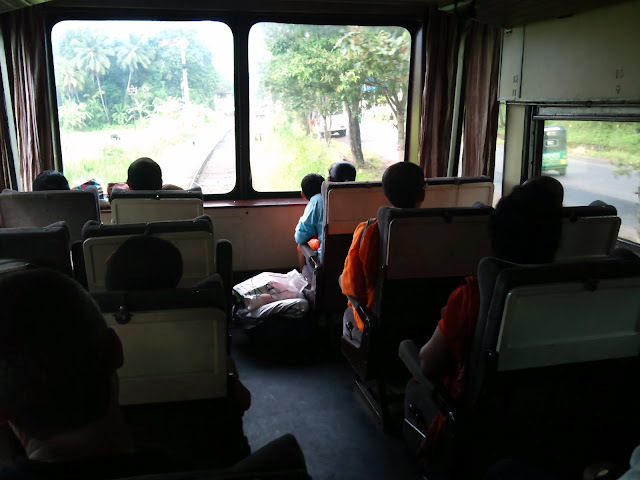 Therefore the journey was very fast and untiring. 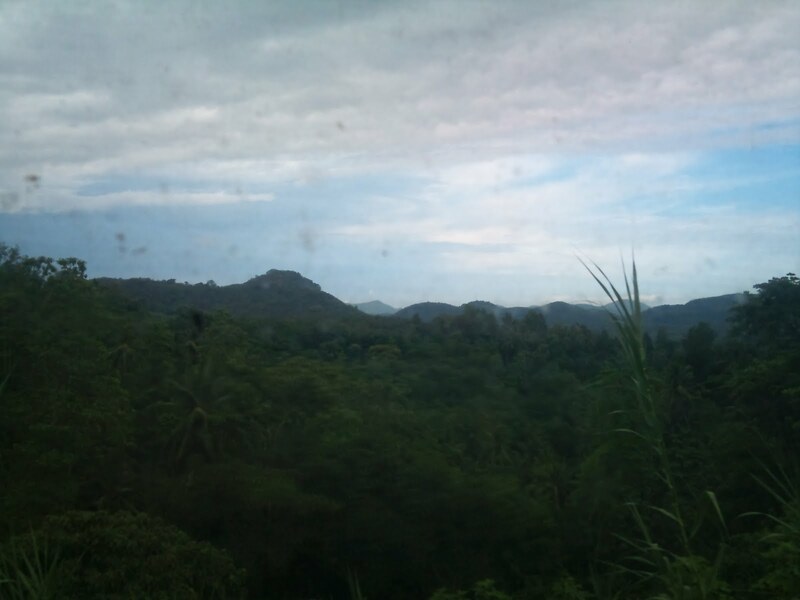 We came out of the saloon during the journey and we were able to see many breathtaking sight scenes of the upcountry which we didn't forget to get caught as memorable snapshots. 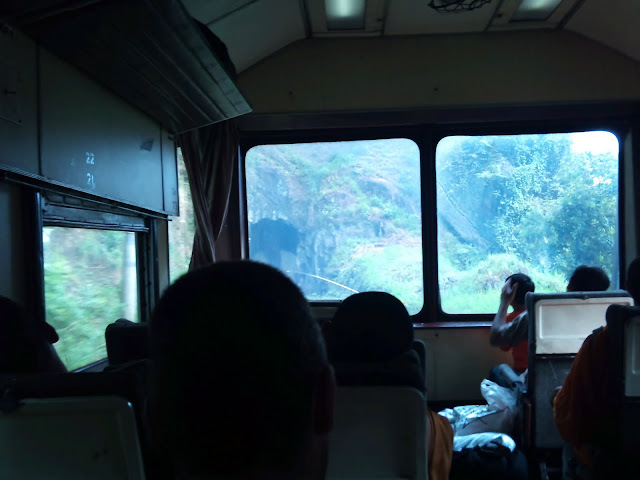 I noticed that the foreign tourists inside our saloon were also very keen and excited on getting photos of this great natural beauty. The following are some of the snapshots we could got during the journey. 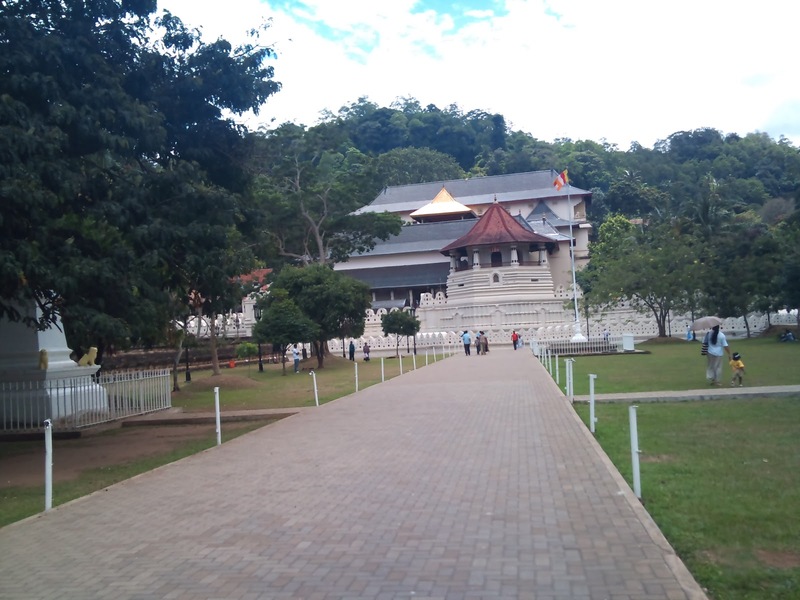 We arrived Kandy at 9.35 A.M and the city looked busy as it was a working day. Dalada Maligawa is few meters away from the railway station therefore we started heading towards Maligawa once we came out of station. One has to pass the famous Kandy lake when going to the Maligawa and we also stopped there for a while. 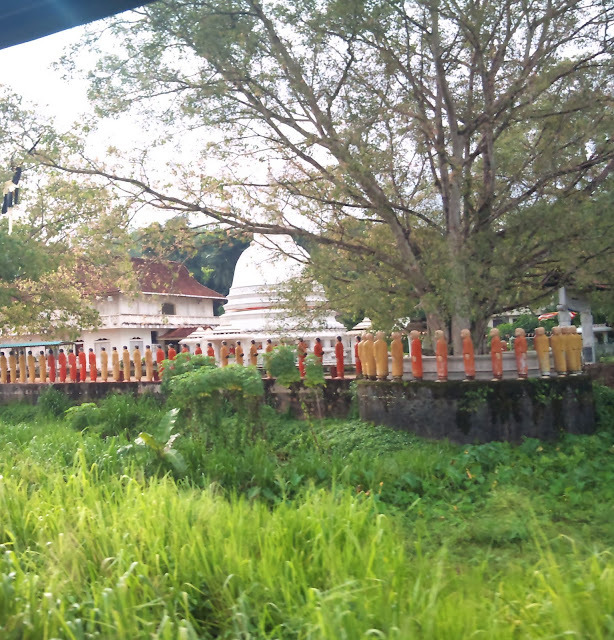 At the front gate, we bought fresh lotus flowers,oil and other things we needed to worship. 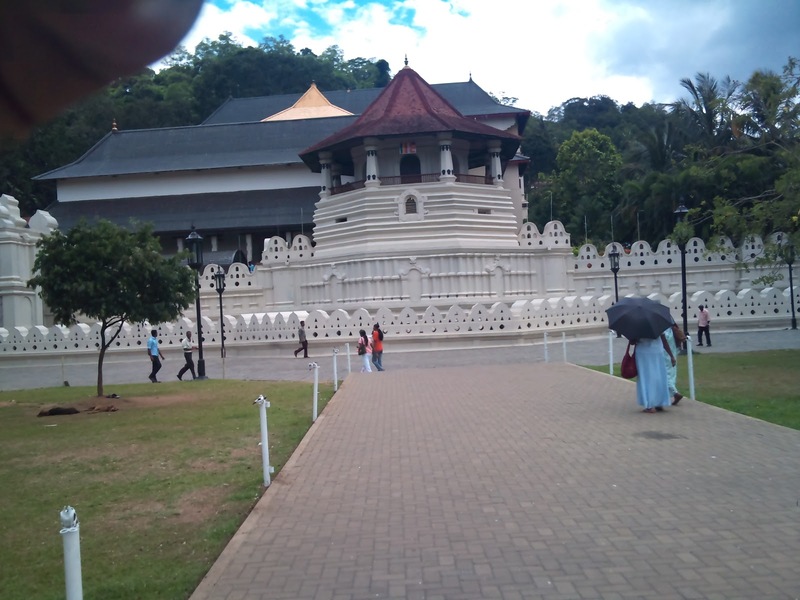 Even it was a working day there were a lot of people inside, dressed in white had visited Maligawa to worship the sacred tooth relic of Lord Buddha. 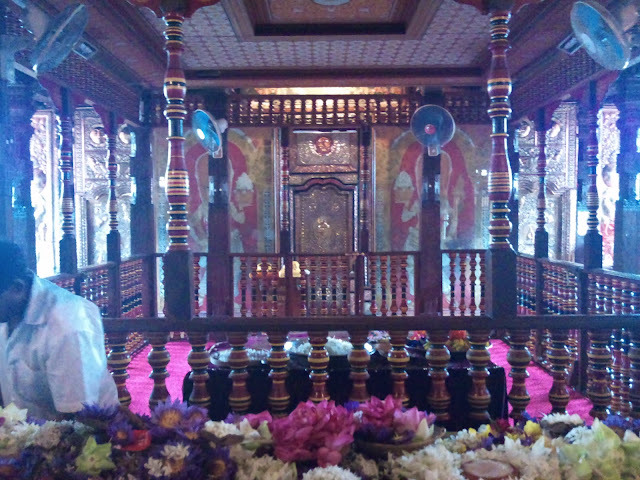 The 'paththirippuwa' of the Maligawa is the first thing gets visible to someone who enters there. I was amazed at the beautiful view it made along with the mountain range behind and also was so filled with a great devotion towards worshipping the sacred tooth relic of Lord Buddha. 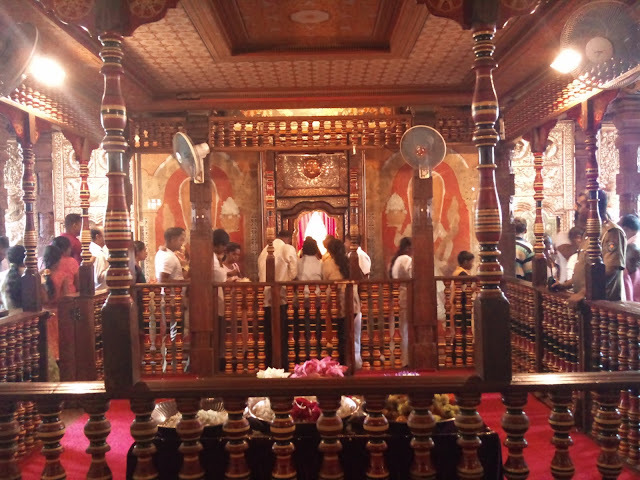 We were fortunate to go to the 'Ihala Malaya' within the 'Thewawa' time so we could worship 'Sri Dantha Dhatun Wahanse', before the 'Thewawa' was finished. We spent around 3 hours in the Maligawa worshiping and i can still remember how much my mind was relaxed at that time from participating various religious activities at this sacred place. 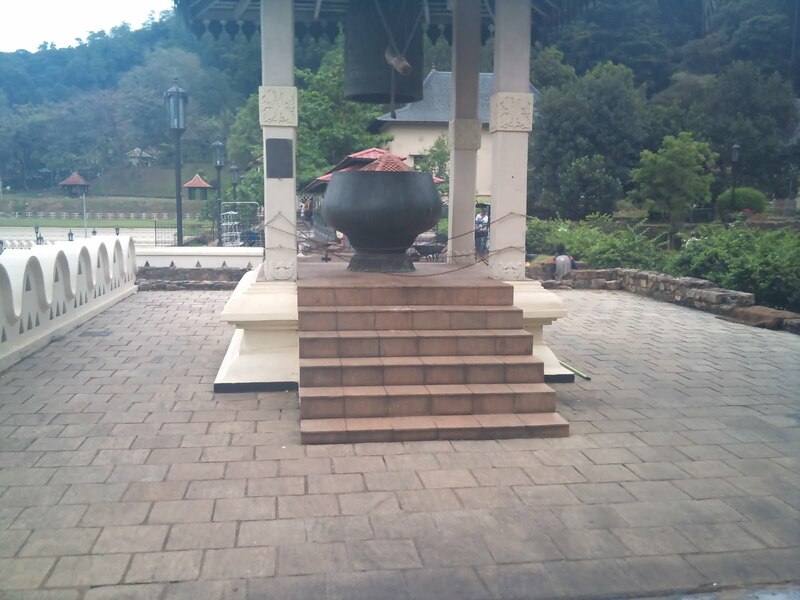 Before leave Maligawa we also went to the museum built for 'Raja' elephant who carried the sacred tooth relic in Dalada Peheraha for around 20 years. 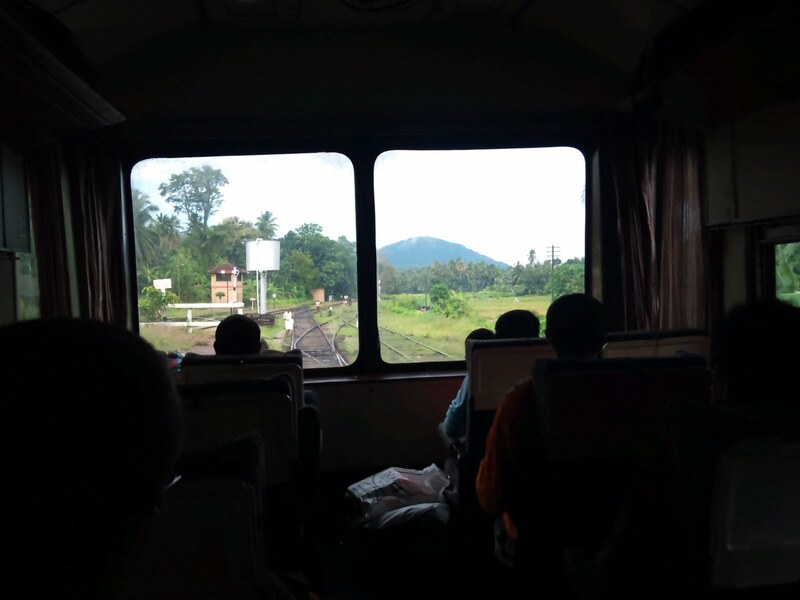 After having lunch, around 3.00 P.M, we headed back to the return Intercity train which was scheduled to come back to Colombo.